View Legal Suite by MDansby's free law practice management software for your business. Includes info on Legal Suite, free trials, review, pricing, and FAQs. Legal Suite by MDansby offers free law practice management software in the form of a 30-day free trial. Legal Suite can handle an unlimited number of cases or clients. Features include billing, client management, date tracking and calendaring from a single repository. Cons: Difficult to access a wide range of information on this product. Bottomline: Legal Suite by MDansby is provided by a small company, which could ensure high-quality service. What is Legal Suite by MDansby's price range? Legal Suite by MDansby's pricing ranges between $199.00 and $699.00. 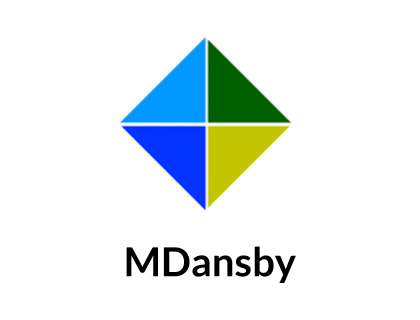 Mdansby offers a full year of free updates and support for their Legal Suite product. Is there a Legal Suite by Mdansby free trial? Mdansby offers 30-day free trials of their Legal Suite software. Where can I find the Legal Suite by MDansby login? There is no login information for Legal Suite on Mdansby's website. What are some LegalSuite by MDansby alternatives?